Surprising lawmakers, the governor says he plans to call back the Legislature before Election Day, but he won't say why. AUGUSTA – Gov. Paul LePage is considering calling the Legislature into special session before elections Nov. 6, but he’s refusing to say why. He did, however, promise that his plan will “push the envelope” and rile Democrats. 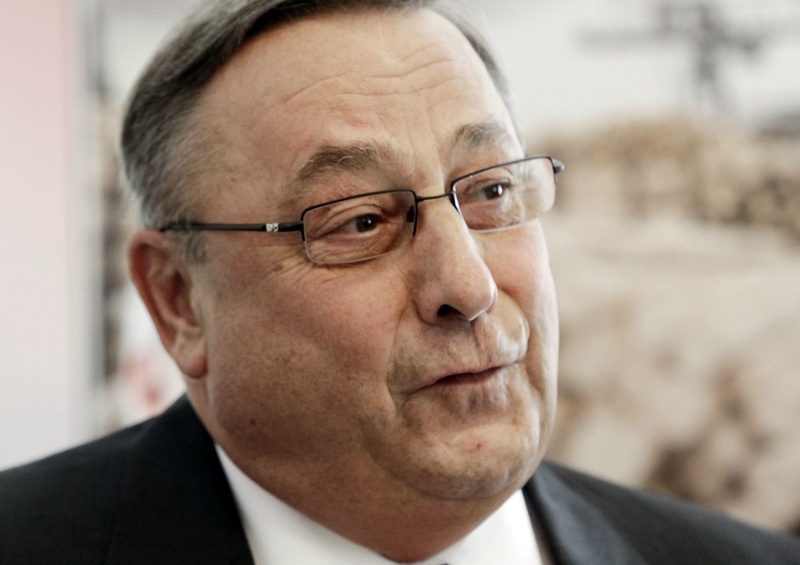 His announcement ignited speculation about what sort of policy initiative LePage has in mind. Republican leaders said the governor’s plans were news to them. Democrats said that any significant policy change should be vetted in public, not secrecy. The governor made the announcement Wednesday night at a Republican fundraiser in Bangor. Someone recorded LePage’s remarks and gave the recording to Mike Tipping, a political activist who posted it on his blog on the Bangor Daily News website Thursday morning. “I’m just trying to do what other Republican states have done this year, and I got to wait before I say too much more about it, but what I’m telling you is this: If we get this done, the state of Maine will be on the right track for the next 10 years,” LePage says on the recording. He says Republicans will have to do it on their own. “I think we can get it done in about a day, and the Democrats, if you think they hate me now … Wow,” he says. Adrienne Bennett, LePage’s spokeswoman, confirmed Thursday that the governor is considering calling the Legislature back, but she would not say what he may propose. Sen. Richard Rosen, R-Bucksport, attended the Republican fundraiser at the Sea Dog Brewery in Bangor. He said he was surprised that the governor was considering a special session and said he had no idea what it would address. The Senate is scheduled to convene in early September to confirm the governor’s most recent appointments, including a new labor commissioner. Pundits and bloggers floated suggestions about the purpose of a special session, including legislation targeting collective bargaining rights for state workers, voter laws or budget matters. 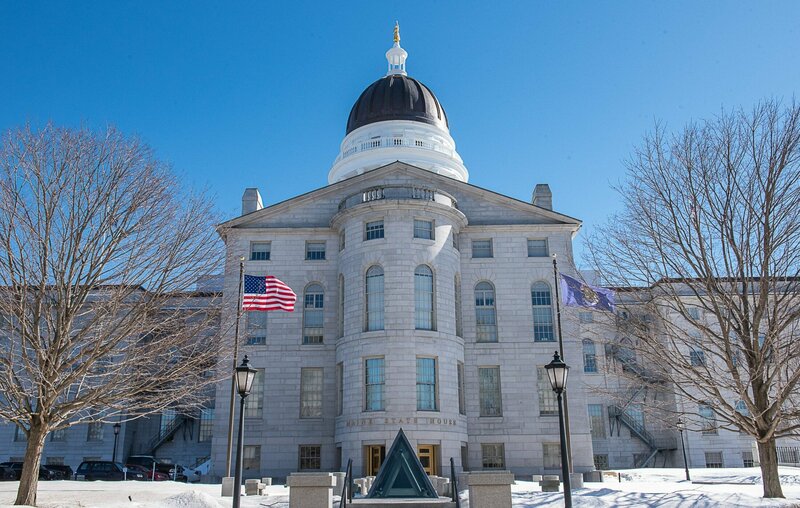 Under the Maine Constitution, the governor can call a special session only for “extraordinary occasions.” Determining what qualifies may require consultation with Attorney General William Schneider. The Attorney General’s Office would not confirm that it had been in contact with the governor’s office. The Portland Press Herald filed a Freedom of Access Act request with the attorney general Thursday, requesting any documents and correspondence related to a special legislative session. Brenda Kielty, Schneider’s spokeswoman, responded in writing, saying her office had no documents related to the request. Whatever the governor hopes to accomplish would have to require only a simple majority. Anything requiring a two-thirds vote would need Democratic support, which appears unlikely. Some speculation has centered on the administration’s request to eliminate health care coverage for 27,000 low-income Mainers. The plan requires federal waivers that may not be granted. The Medicaid cuts were booked by the Legislature to balance the state budget. If the budget is not balanced, the governor may claim that other cuts are necessary. Mills and other Democrats said LePage should disclose his intentions immediately. While Democrats are likely to oppose whatever LePage introduces, his proposal also could meet Republican resistance. Voter ID and collective bargaining laws drew a tepid response from Republican lawmakers in the last session. Enacting a voter ID law before the election would require two-thirds support from the Legislature. Senate President Kevin Raye said in a written statement that he learned of LePage’s interest in a special session Wednesday night. Raye is running against Democratic Rep. Mike Michaud for Maine’s 2nd District seat. Democrats and Republicans said Thursday that Raye may have the most to lose politically if he’s called back to marshal a majority vote on a contentious proposal. Sen. Debra Plowman, R-Hampden, the assistant majority leader, did not return calls seeking comment. Wednesday’s fundraiser was attended by some members of Bangor’s legislative delegation, including Rep. Andre Cushing, R-Hampden, the House majority whip. “I think we’re all curious to hear why he thinks it’s necessary to go back into session,” Cushing said. Rep. Doug Damon, R-Bangor, also attended the event. He said LePage did not elaborate about his plans beyond his recorded comments. “We’re all waiting and anxious to find out,” Damon said.